This is a great quilt to start of quilting in 2017! A large lap size using a favorite jelly roll, background and border fabric is all you'll need. 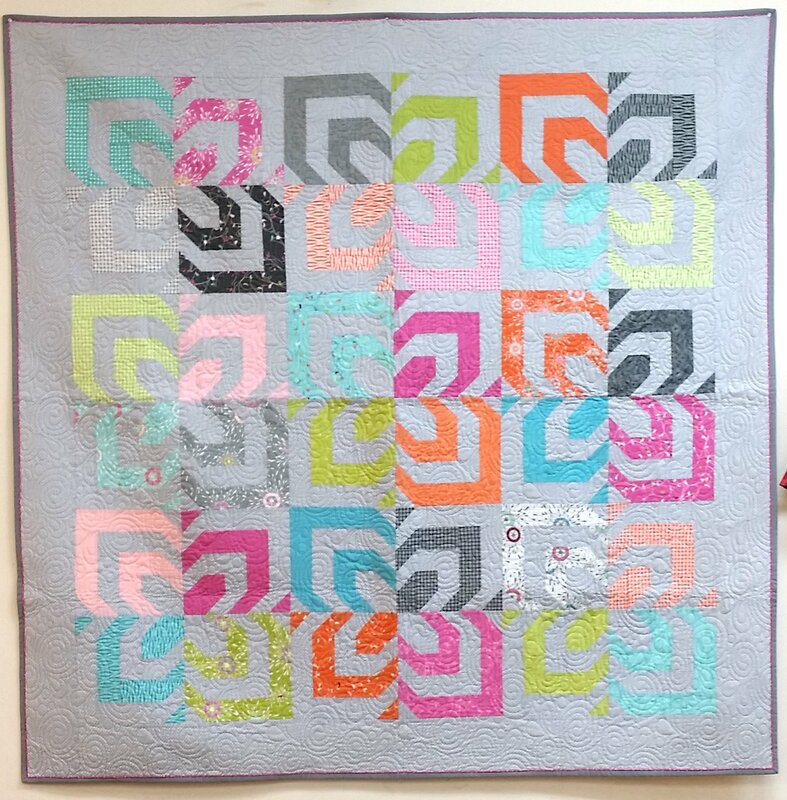 Simple cutting and piecing will make sewing this quilt a breeze!